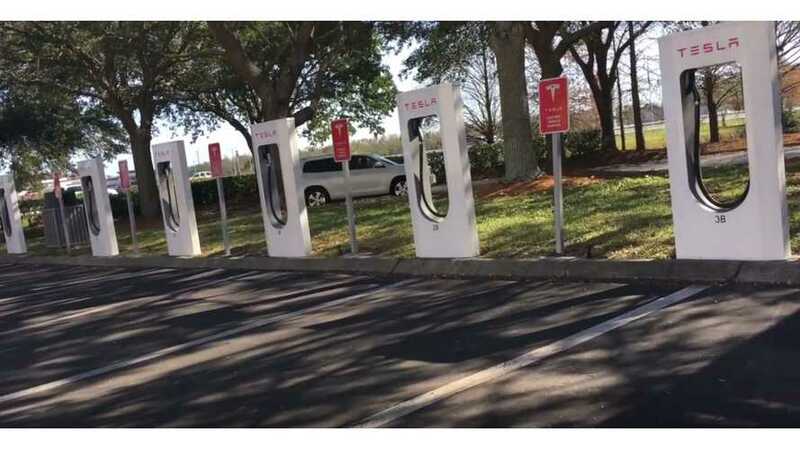 The First Tesla Supercharging station to be installed at Space Coast's West Melbourne, that is right in the neighborhood of SpaceX. Unfortunately, May 7, 2016 was a very sad day. Joshua Brown passed away after his Tesla Model S ran into the back of a tractor trailer with Tesla Autopilot engaged. 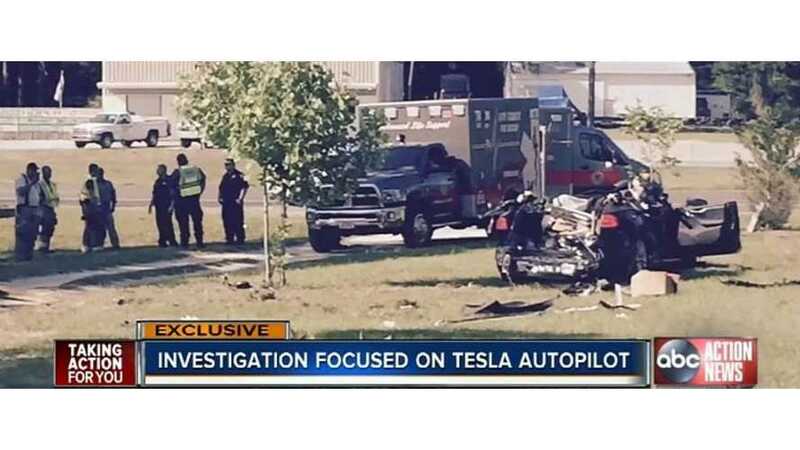 Tesla employees can rest easy now knowing that after a thorough investigation, the National Highway Traffic Safety Administration is not blaming the company for the terrible occurrence. Video Description via The Electric Israeli on YouTube and Facebook: Are Tesla Superchargers too crowded? Join me as I visit 6 Tesla Superchargers along Interstate 95. 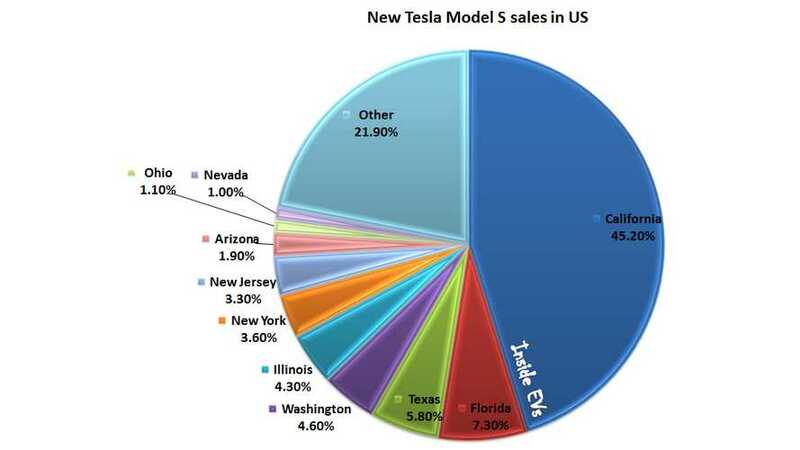 Obviously, California leads the nation in Tesla Model S sales, but which state do you think is #2? 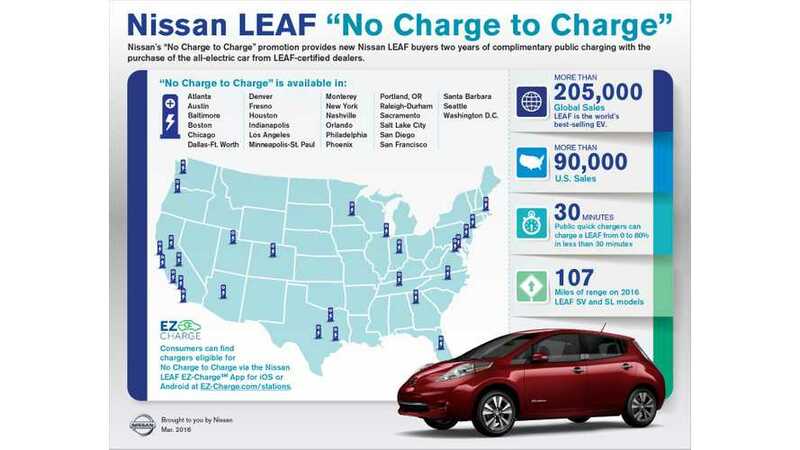 JEA now offers rebates for qualified plug-in electric vehicles. 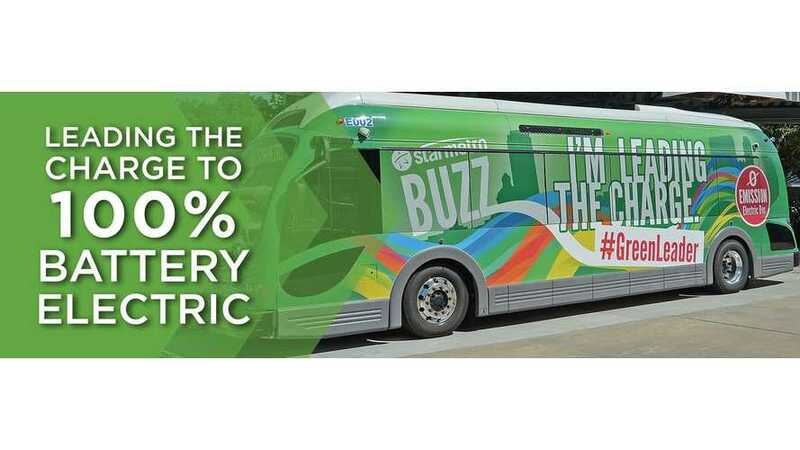 The rebates apply to plug-in passenger vehicles, purchased or leased, either electric or hybrid, and are available to JEA residential customers who live in JEA’s service territory. 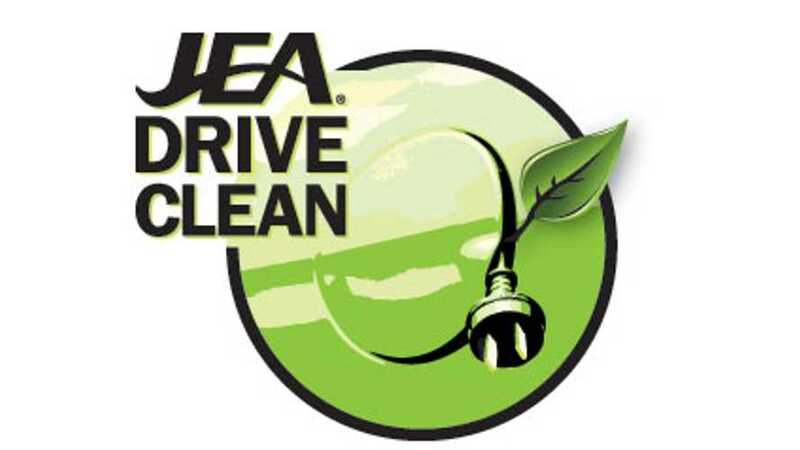 JEA is offering a $500 rebate for vehicles with a battery size less than 15kWh and $1,000 rebates for vehicles with a battery size of 15kWh or higher.